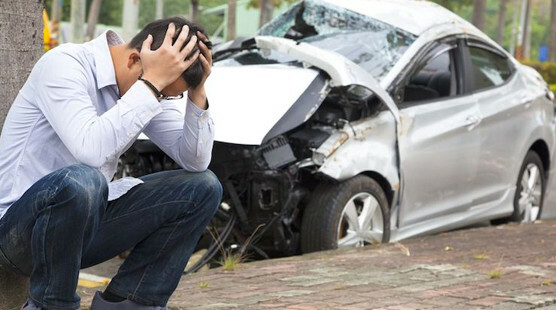 In the days following a car accident, you may need to handle a variety of stressful matters, such as arranging treatment for your injuries, getting your car fixed or replaced and worrying about your work situation. In the middle of all this, you also need to think about financial matters now and in the future. Generally, car crash victims in Ohio can get two categories of compensatory damages: economic and non-economic. Economic damages include current and future financial losses due to the accident. You can recover for medical expenses such as doctor visits, medications, devices and physical therapy. Other damages in this category include lost earnings, reduced or destroyed capacity to earn and property damage to your car and anything inside it. You may also need to spend money on hiring someone to help you with domestic and personal tasks you can no longer perform. Non-economic damages may consist of pain and suffering, diminished ability to socialize and effect on family relationships. Who pays for all of this? When the other driver causes the crash, the first avenue of recourse is his or her insurance company. Ohio drivers must have liability policies covering minimum amounts for injuries and property destruction. If your damages are more than what the policy covers, the driver must pay the excess on his or her own. You can get payment by negotiating a settlement with the insurance company or by filing a case in court. Generally, most people do not benefit by accepting the first offer from the insurance adjuster. Some cases settle days after the accident, some settle a minute before the jury enters the courtroom and others go to trial. Your chances of getting a fair settlement depend on several factors, including the severity of your injury, the cumulative evidence and the willingness of the other party. Speak with a qualified car accident attorney to help you understand which option works better for you. He or she can handle insurance negotiations and litigation.